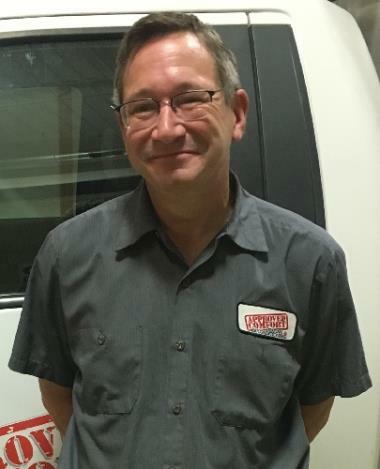 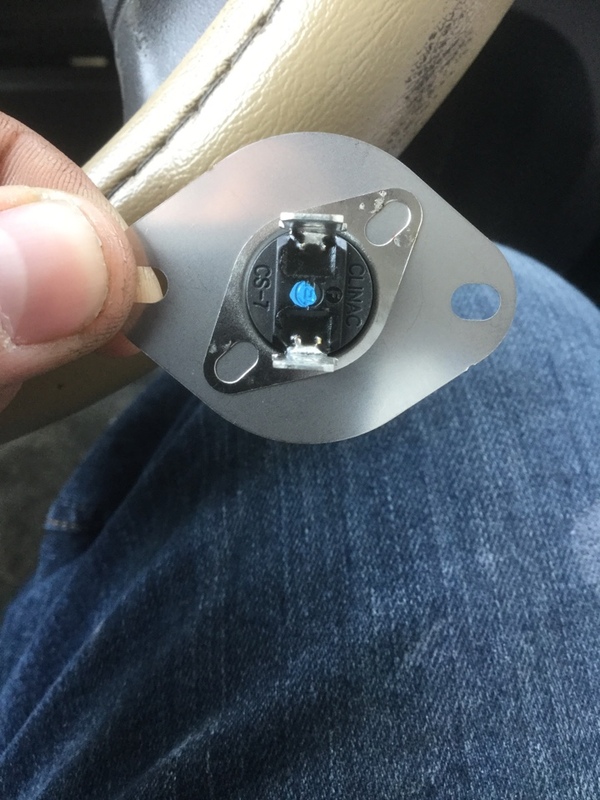 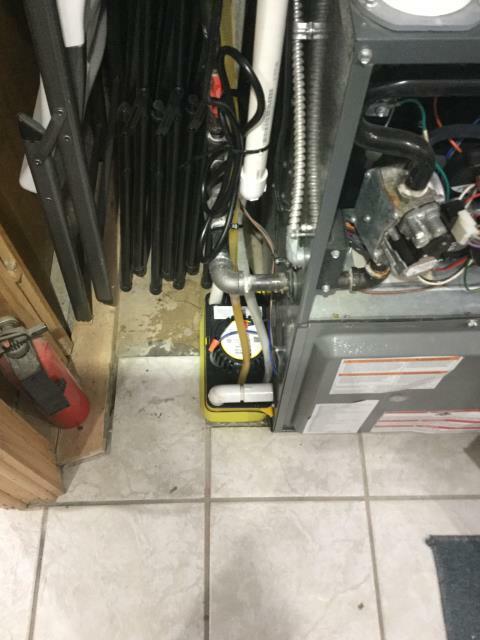 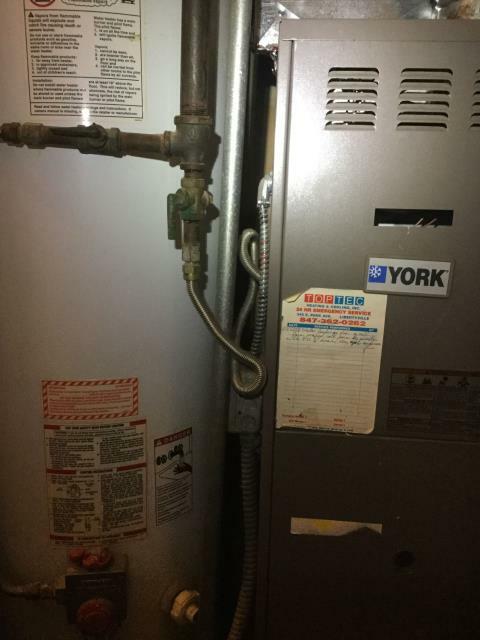 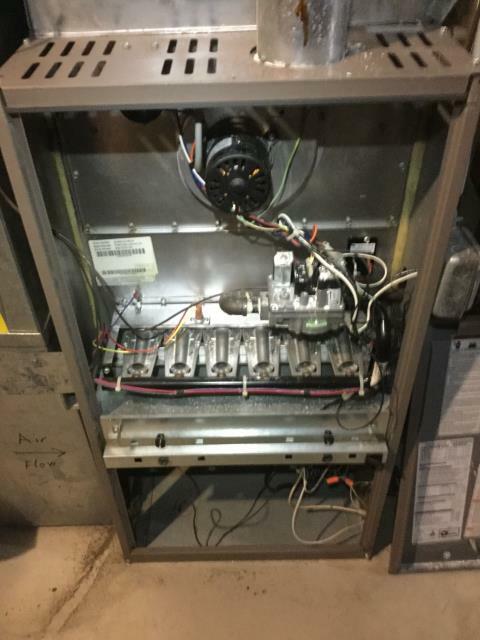 Despite having a bunch of guys out he was the only one that called out the overflow shutoff sensor that was never installed on the 2nd furnace. 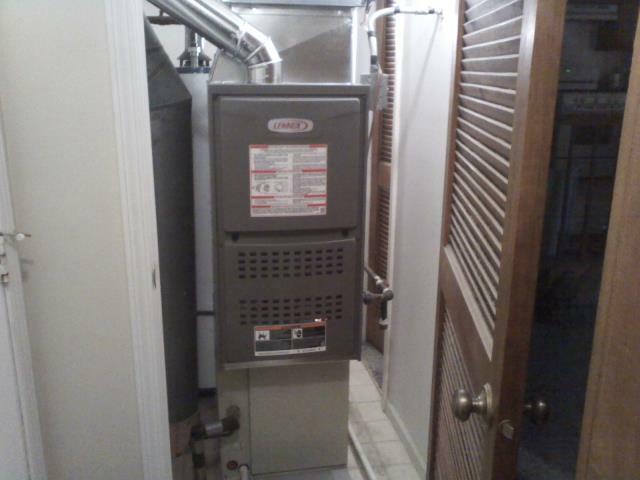 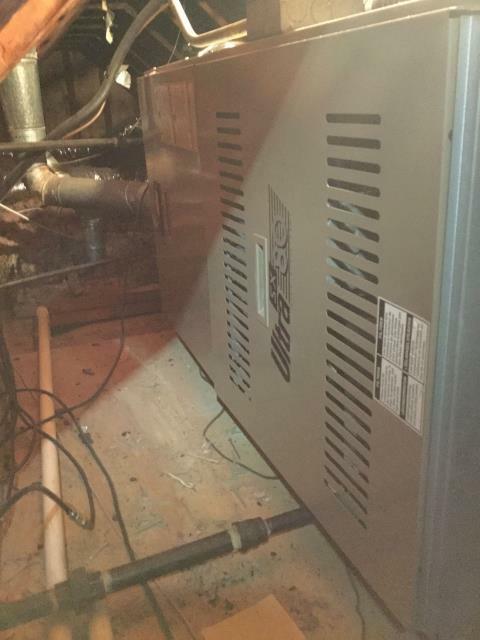 Cleaning one 80% efficient 5 year old 70000 btu Lennox furnace . 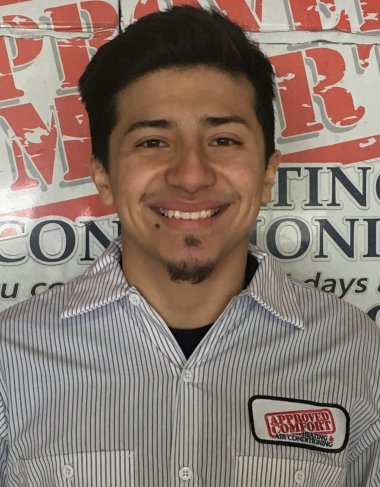 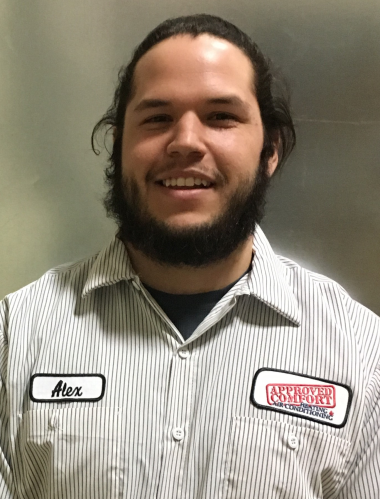 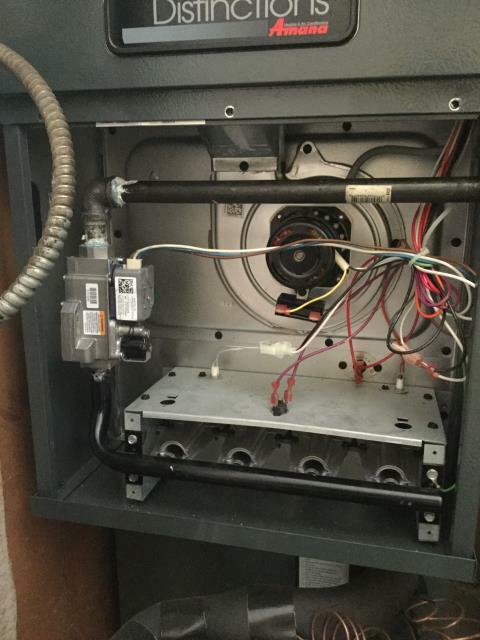 Aprilaire humidifier repair. 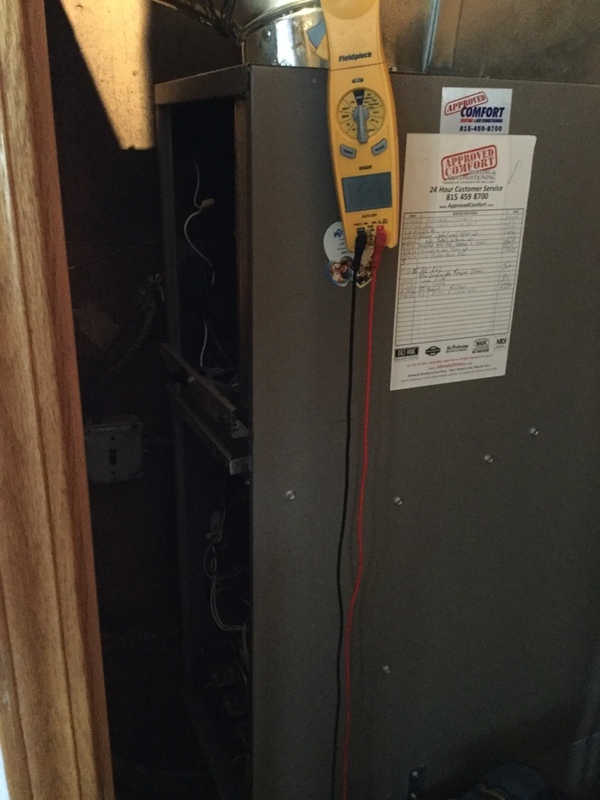 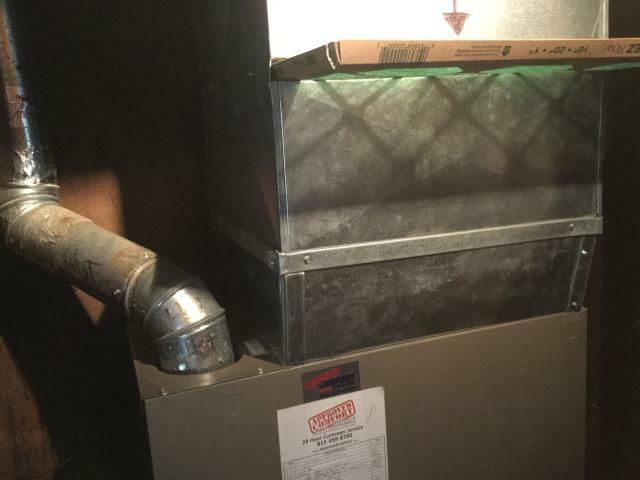 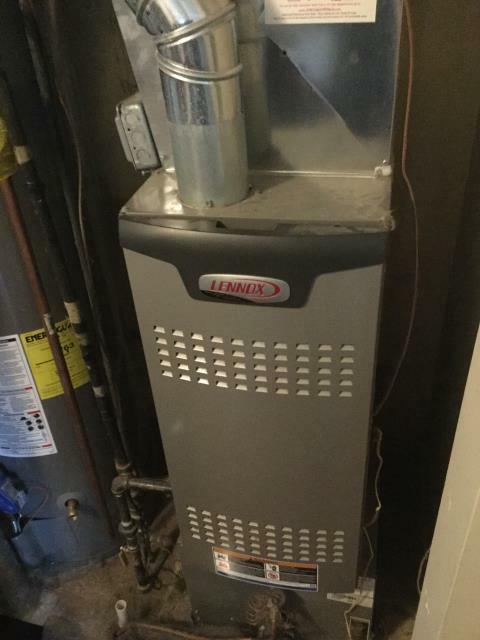 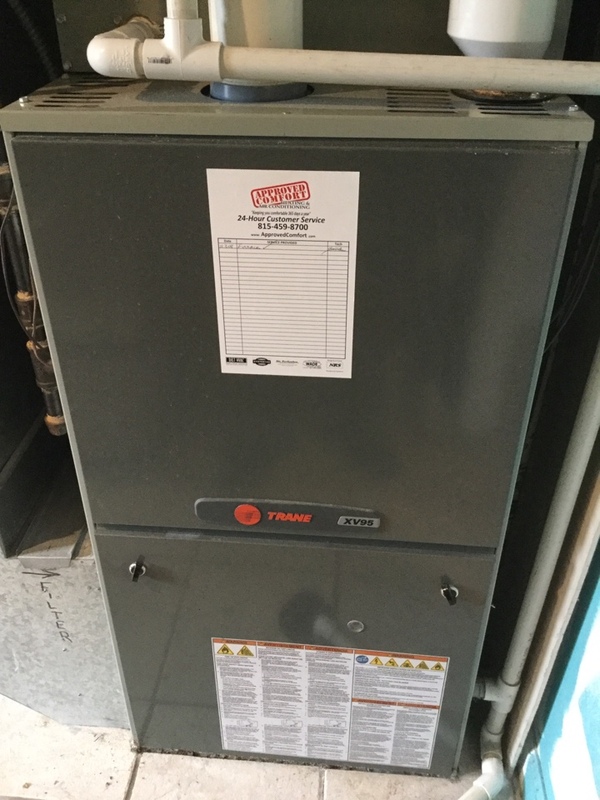 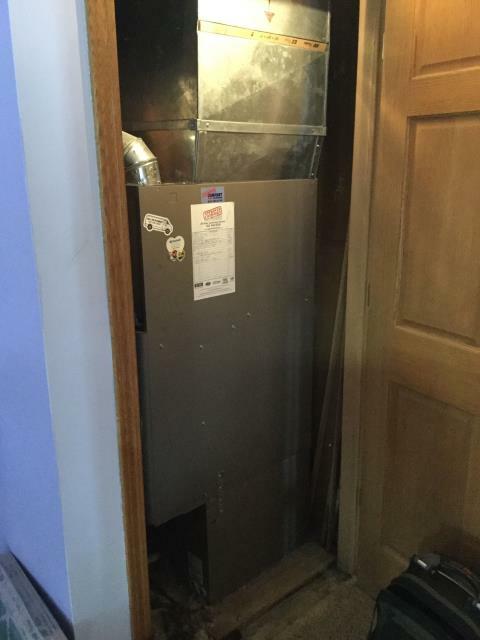 Furnace checkup for Lennox. 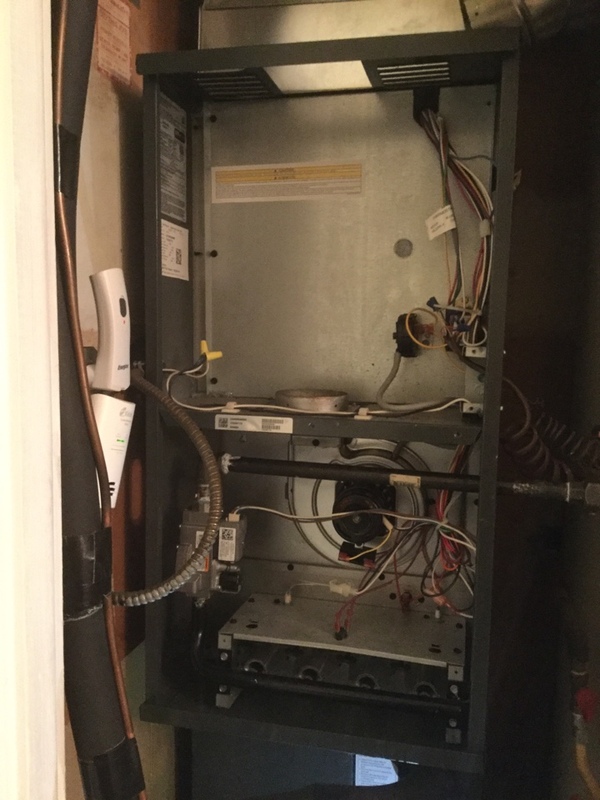 Filter change. 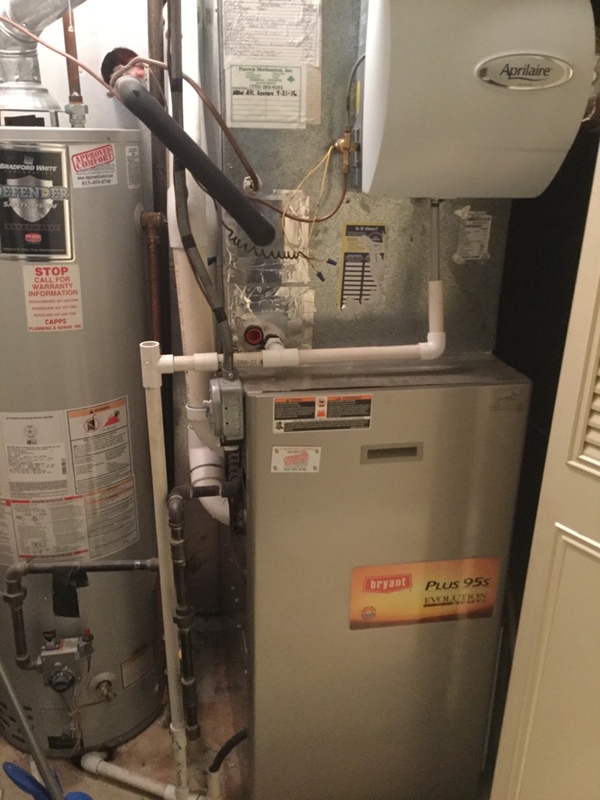 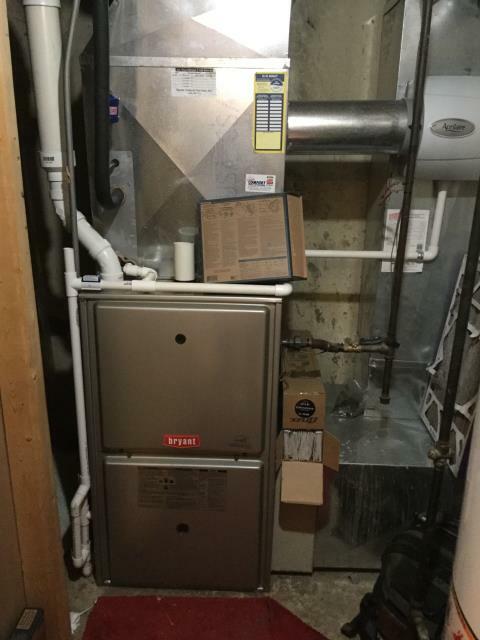 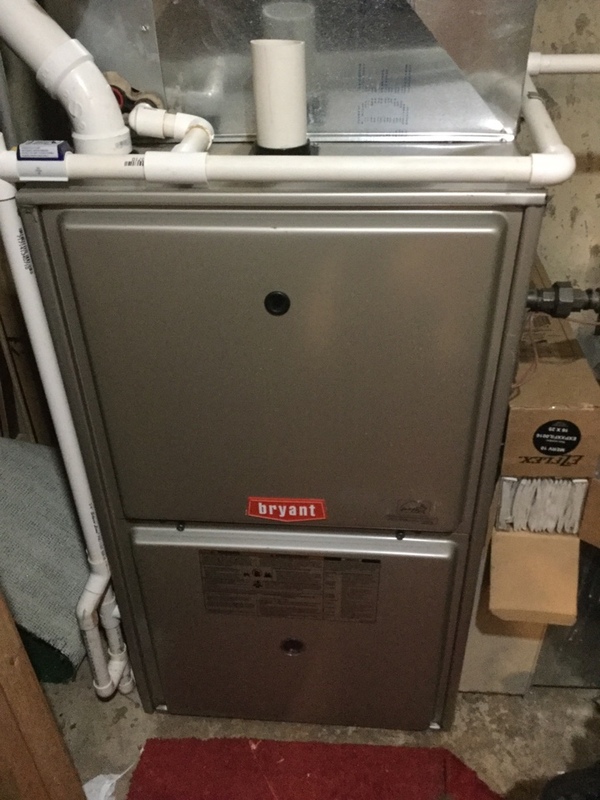 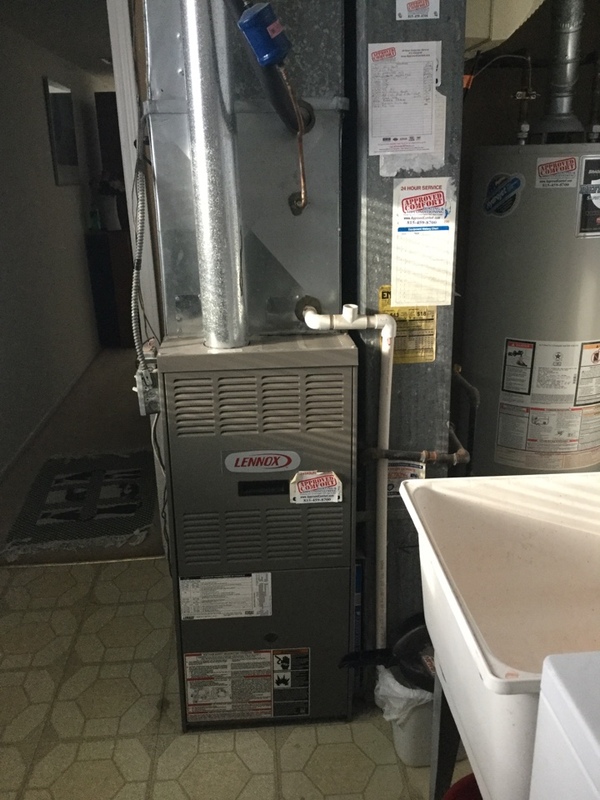 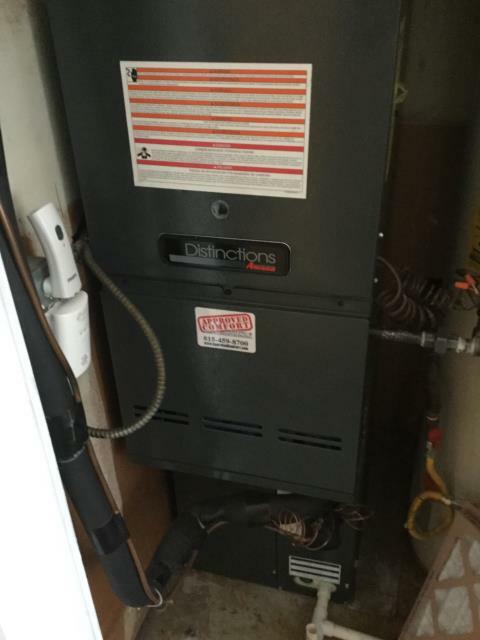 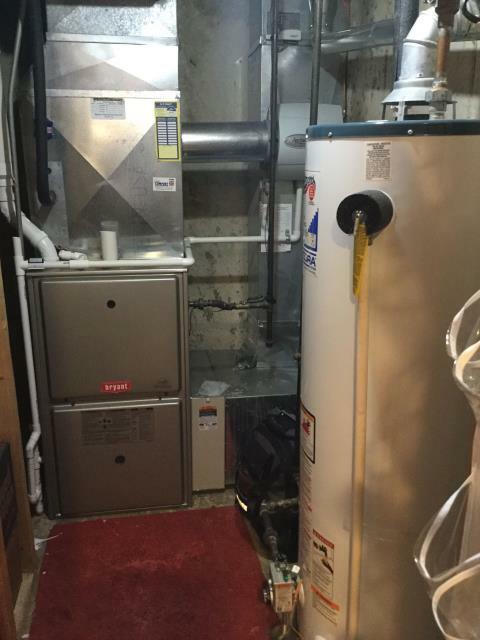 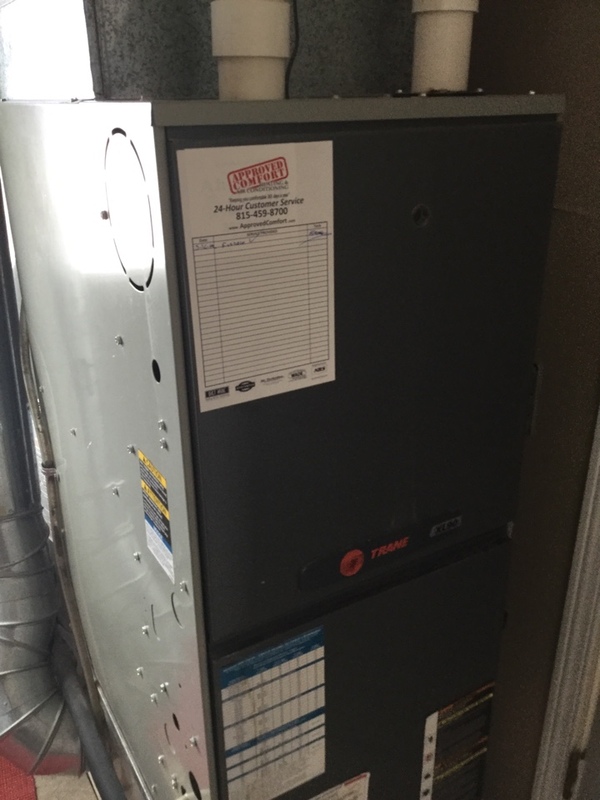 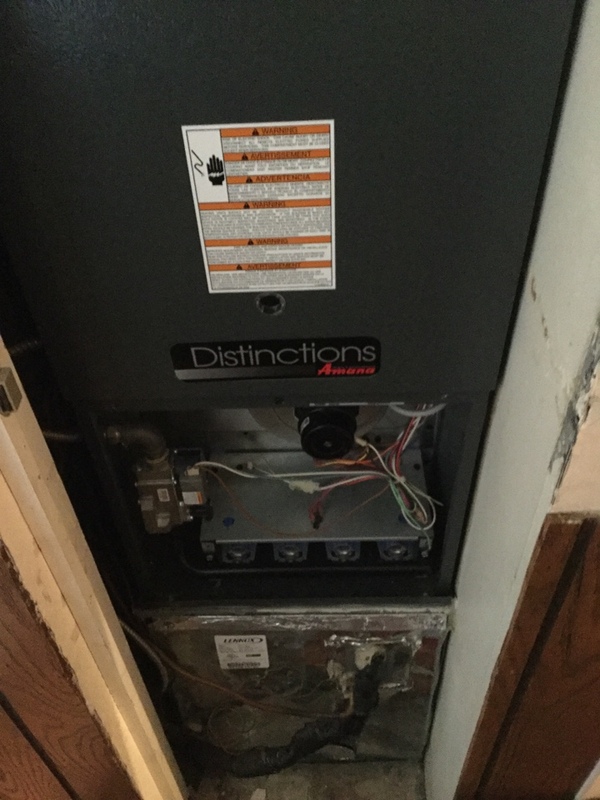 Amana furnace repair under warranty.